Glow brighter than those twinkle lights you just strung around the tree. Show off your own brilliance and glimmer with today's deal. Platinum is the new device produced by Smart Technologies that adopts the latest technologies for tanning and stimulation of collagen by photobiomodulation. It is possible to select (and turn on) the device modes: UV, COLLAGEN and COLLAGEN + UV. This last one takes advantage of some biological principles that can ensure your customer the best possible results from the qualitative point of view. 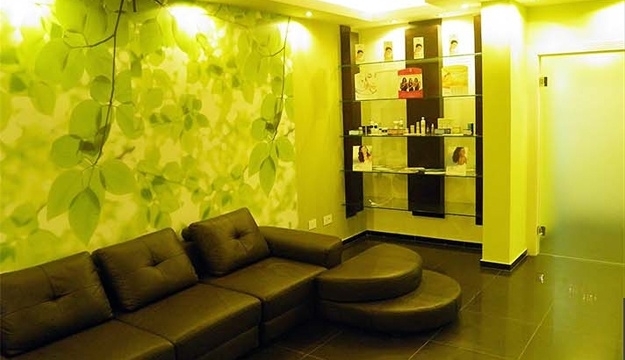 Relax and Rejuvenate, providing a healthier lifestyle, indulge your senses because you deserve the finest. 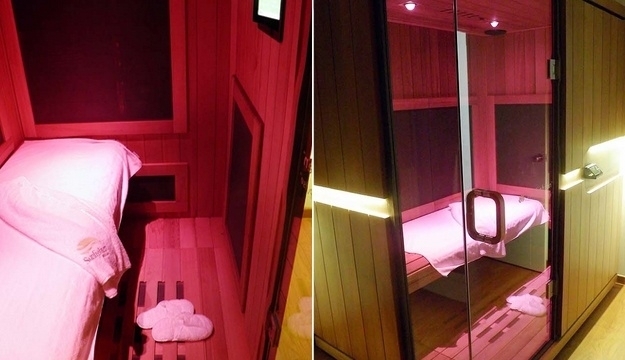 Weight Loss, Detoxification, Reducing Blood Pressure, Giving Healthier Younger-Looking Skin, Fighting Cold, Increasing Joint Flexibility, Boosting Immunity, Boosting Cellular Energy….. Infrared Sauna Therapy is a Pre treatment for other services provided by Sunlighten medspa like: Slimming, Body Reshaping, Skin Tightening, Skin Rejuvenation, Skin Resurfacing & Skin Care Treatment. 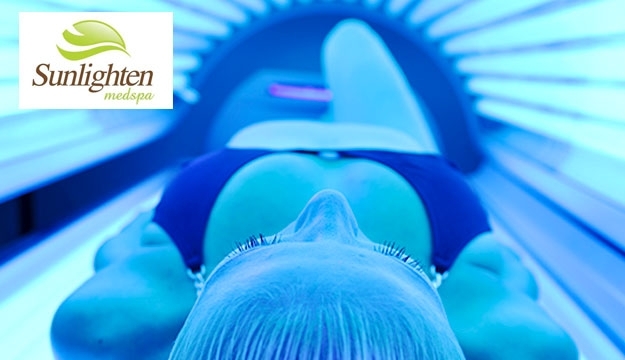 Sunlighten medspa also provides the fastest, Painless Cheveux Diode Laser Permanent Hair Reduction in Town, From Ellman, where Results and Money Back are guaranteed. 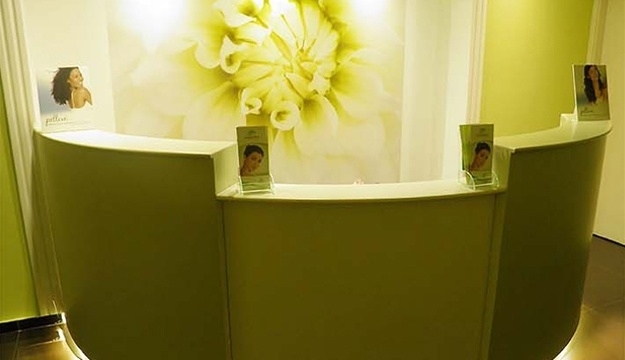 In Sunlighten medspa we Fight Hair Loss by Regrowing Hair with Anagene AlphaLase LX40, a Low Level Diode Laser Therapy. 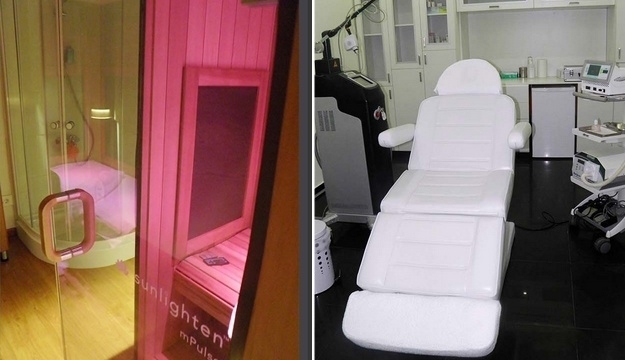 With Smart Solarium, We Tan the Skin and Stimulate the Collagen within 20mn.